What we have just witnessed is a manifestation of the greed that underlies our markets, and it’s not a bad thing. Everyone is out there to make profit for themselves, and this is what keeps the wheels of the capital train rolling. There is also a lot of innovative development from groups who wish to advance this blockchain technology and who understand its true implications beyond currencies. For those disciplined investors who are looking for a low inflation, proof of stake coin, with a history of stability and progress, I would like to offer two suggestions. One is that you consider holding some Peercoin (PPC). It has 100x the number of weeks of mining (fair distribution) than Blackcoin and is the original PoS innovator. 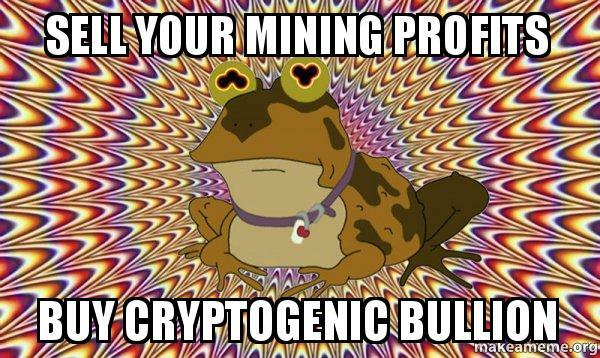 If you are looking for potentially more risk and return, I would point you to Cryptogenic Bullion (CGB), which has been mined for almost a year now (50x weeks) to ensure a fair distribution of coins. While Peercoin has a higher inflation of 6%+, Cryptogenic Bullion is already settling into its long term target of 2% making it appealing to investment capital. To join, simply follow the link and view the infographic. 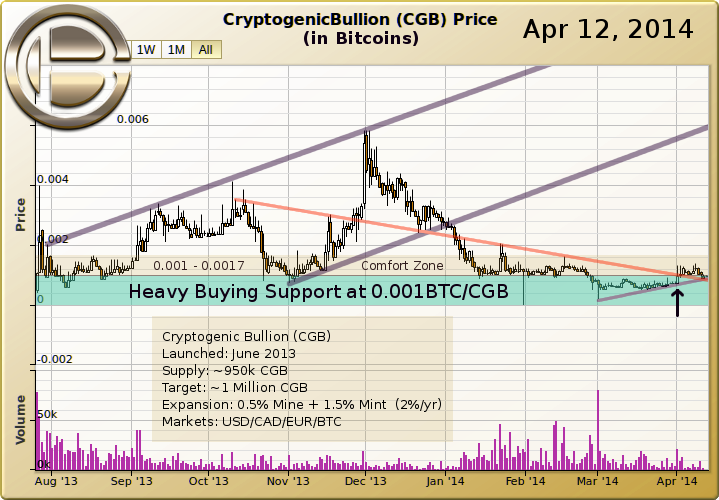 Cryptogenic Bullion (CGB) - A digital asset designed to function as a store of wealth.